This joyous little flower has brought me so much pleasure. They make the most beautiful corsages. 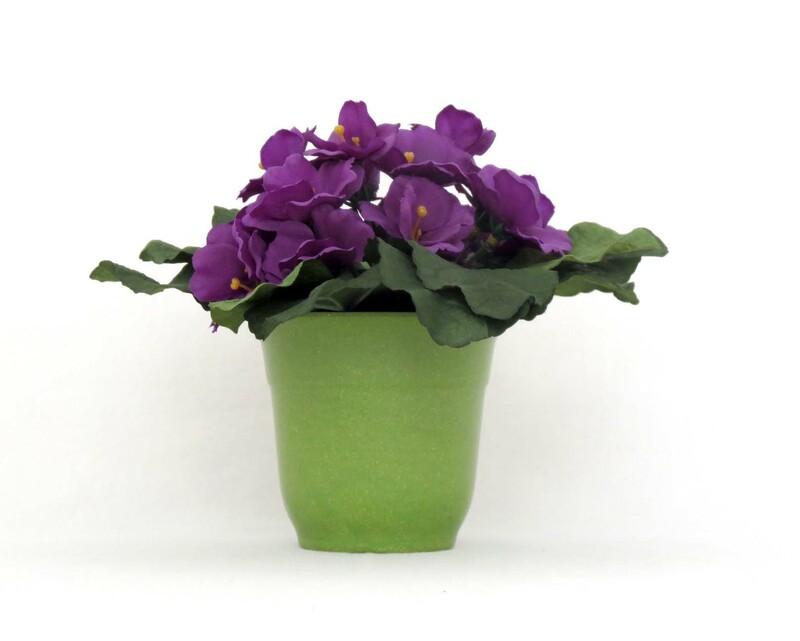 I’ve come up with all of these designs using these faux African violets, but the one below is the most popular. 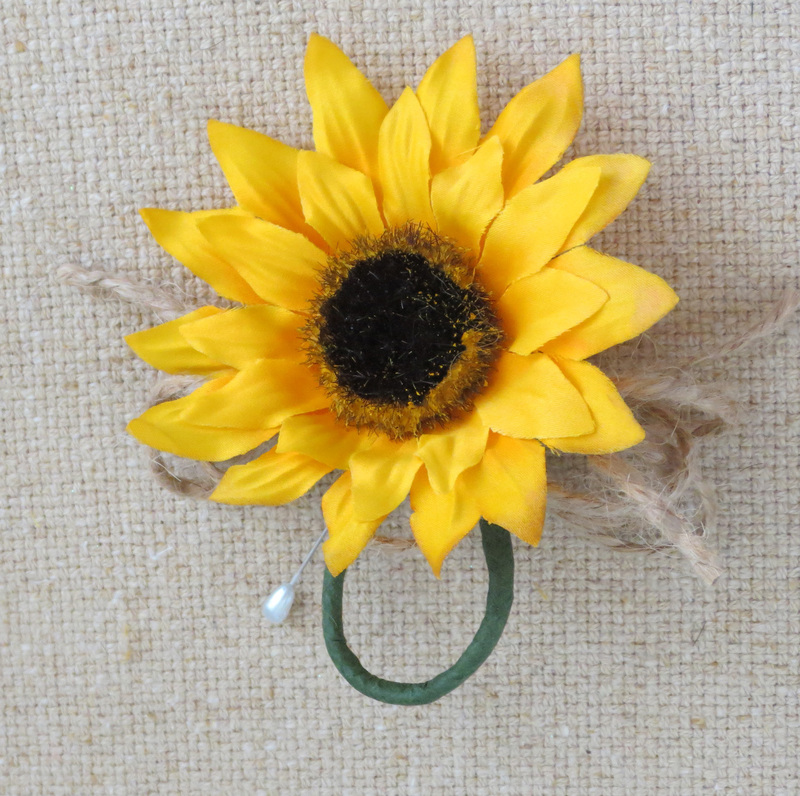 These corsages are available in my Southcastle Creations Etsy shop. The cute little plant in a pot is in the Love’s Banner shop. Continue reading Violets! !